ASA is pleased to invite you to New Orleans for the 2019 Aging in America Conference, April 15-18. A timeless city with a unique way of life, New Orleans is a journey and a celebration. Steeped in European traditions and Caribbean influences, the Big Easy calls curious minds to sweet sounds and savory aromas fueled by three hundred years of history. From the moment you arrive New Orleans will beckon your ears, allure your eyes and enchant your heart. Indulge your senses and explore. New Orleans is a picturesque metropolitan, a culturally rich haven and an authentic experience. New Orleans welcomes the American Society on Aging! 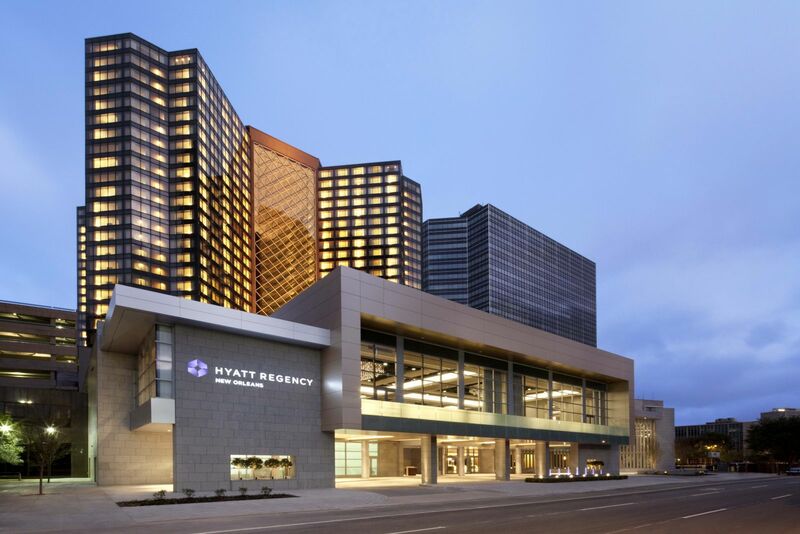 All conference activities will be held at Hyatt Regency New Orleans. Plan to reserve early to take advantage of our exclusive, specially negotiated low group rates. When making your reservations be sure to mention the American Society on Aging/2019 Aging in America Conference. The cut-off date to get the reduced room rate is March 22, after which the rate will be based on availability only. Please book your reservations only through Hyatt Hotels. If you receive a phone call from a company claiming they can offer you discounted hotel rooms, we strongly advise you to use caution and check the bona fides of any such offer carefully. ASA is not affiliated with, nor do we endorse, any entity or agencies offering hotel accommodations in relation to our conference. Mention American Society on Aging to receive a group rate. ASA has planned several optional excursions to enhance your experience in the captivating and diverse city of New Orleans. Explore the French Quarter, Jean Lafitte Swamp or dine around the bayou with a special tour or see it all with an all-day hop-on, hop-off city sightseeing pass. Click here to learn more about these excursions. New Orleans has more than 1,400 restaurants, with many options near the Hyatt and even more within walking distance. Beyond Bourbon Street: Browse three centuries of Louisiana history at The New Orleans Historical Collection, or take the St. Charles Street Car to Latter Libary, a neo-Italianate mansion built in 1907 that offers a look back in time. Take a free walking tour: It's a great way to learn the history of New Orleans! Join Nola Tour Guy for a free walking tour of the French Quarter and St. Louis Cemetery daily at 11 a.m.
Have an extra day? 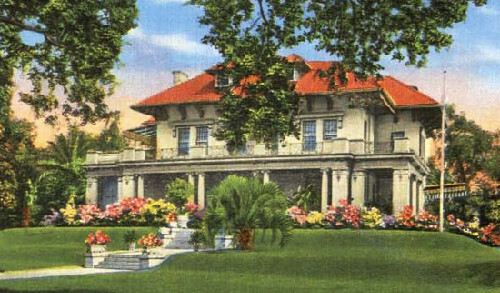 Take a drive to the Jean Lafitte National Historical Park and Preserve, which consists of six physically separate sites and a park headquarters, or visit Audobon Park in Uptown. Visit www.united.com/meetingtravel and enter Z Code: ZFN5 (Agreement Code: 784707) in the Offer Code box. You may also call United Meeting Reservation Desk at 800-426-1122 Mon-Fri 8 am–10 pm ET and Sat/Sun 8 am–6 pm ET. Booking fees are waived for Meeting reservations. Please note that travel must be booked between 4/12/2019 and 4/21/2019 in order to receive the discount. There are several ground transportation options to get from the airport and around the city including a direct shuttle service from Louis Armstrong International Airport. Learn more about the shuttle service here. To reserve your parking spot for AiA19, visit the Hyatt Regency New Orleans SpotHero Parking Page and book a spot with rates up to 50% off drive-up.